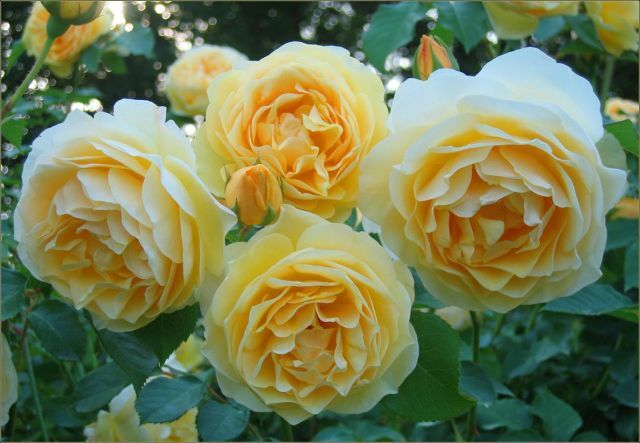 RoseSolutions is a landscape consulting company specializing in roses. 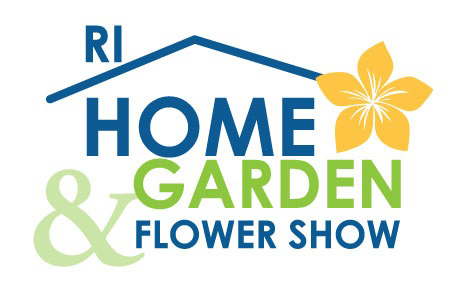 Whether you live in moderate coastal southern New England, the colder central areas or the frigid far north, you can grow beautiful roses anywhere in New England and we can show you how. 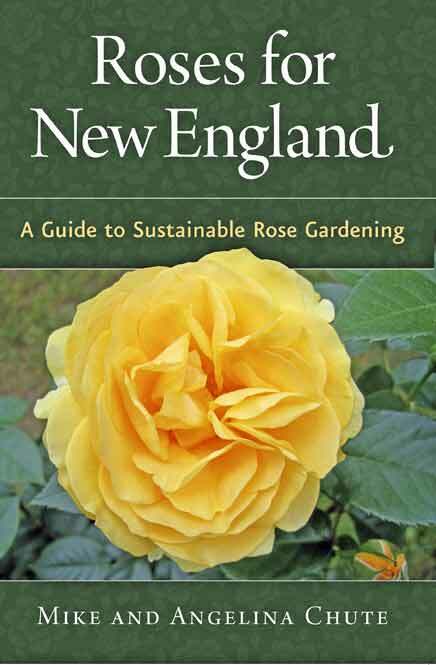 growing roses is in our book! Your wonderful book came in the mail last Friday. I'm very pleased with what I've read and must confess that conditions here in Ohio are not that much different with respect to the temperatures zones and many of the practices you recommend. The layout/design and quality of the writing is top-notch. Thank you for being such inspirational rosarians. “I’ve always been terrified of roses! Thanks to your book that’s no longer the case." gorgeous. 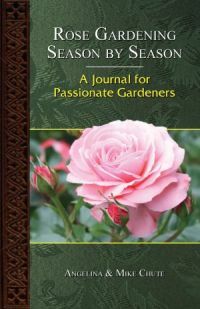 Plan to purchase as gifts for my gardening friends. Congratulations on you 2nd book. information. I especially liked your lists of fragrant roses and shade tolerant varieties.